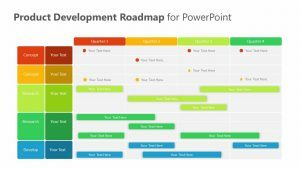 Every business project has a unique flow to it, a step-by-step way to bring a dream into fruition. 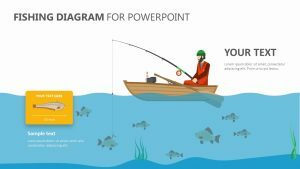 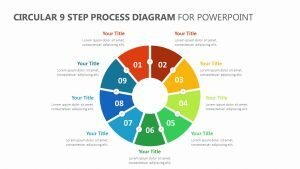 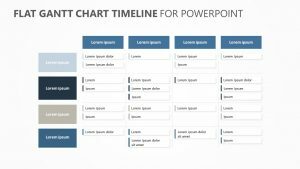 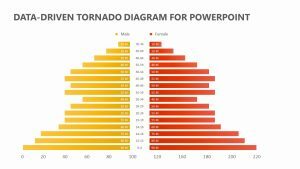 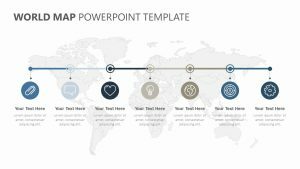 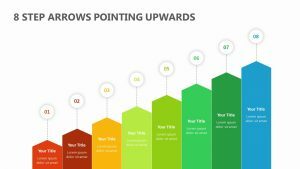 With the Flat Process Flow Diagram for PowerPoint, you can go through each step and how they correlate with one another with ease. 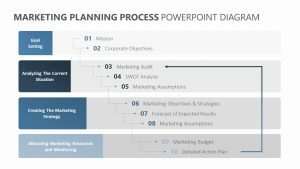 This flow diagram highlights the different points of a project and what steps need to be taken to guide you to the end. 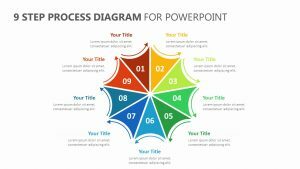 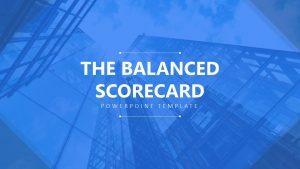 It features color-coordinated points on the flow diagram for you to highlight and single out so that you can focus on each further. 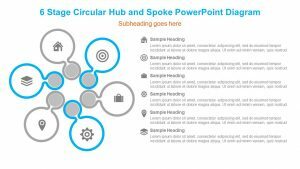 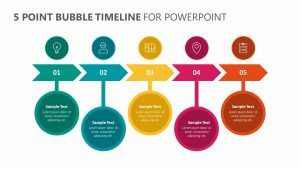 The flow diagram for PowerPoint comes with blurbs on the side to elaborate upon each step.